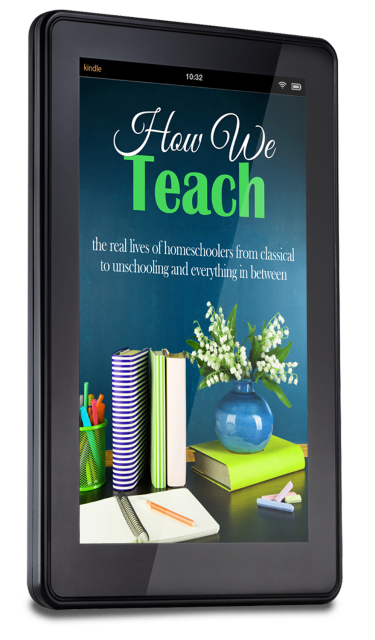 Whether you're a new homeschooler, or you've been doing this for twenty years, you need a few things to help your homeschool run smoothly. Every homeschool needs some basic supplies. Of course you'll need pencils and other basic school supplies. 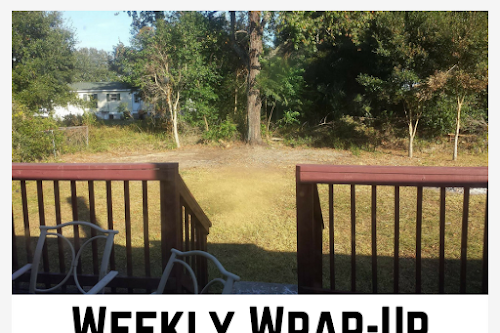 But what else is helpful to a homeschool family? A laminator can be used for a variety of things. Schedules, chore charts, printable flash cards, maps, bible verse cards, and anything else that will be used and reused. With all the great digital products and printables out there, a printer is a must-have. I have this laser printer, but this all-in-one is great, too! No matter your homeschool method or style, notebooking pages are an excellent tool. From nature study to book reports, notebooking can be used for just about any subject. 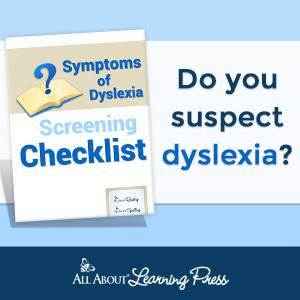 It's also a great way to document and evaluate your child's work. At times, we all need new ideas and inspiration. You can get that from How We Teach and The Big Book of Homeschool Ideas. 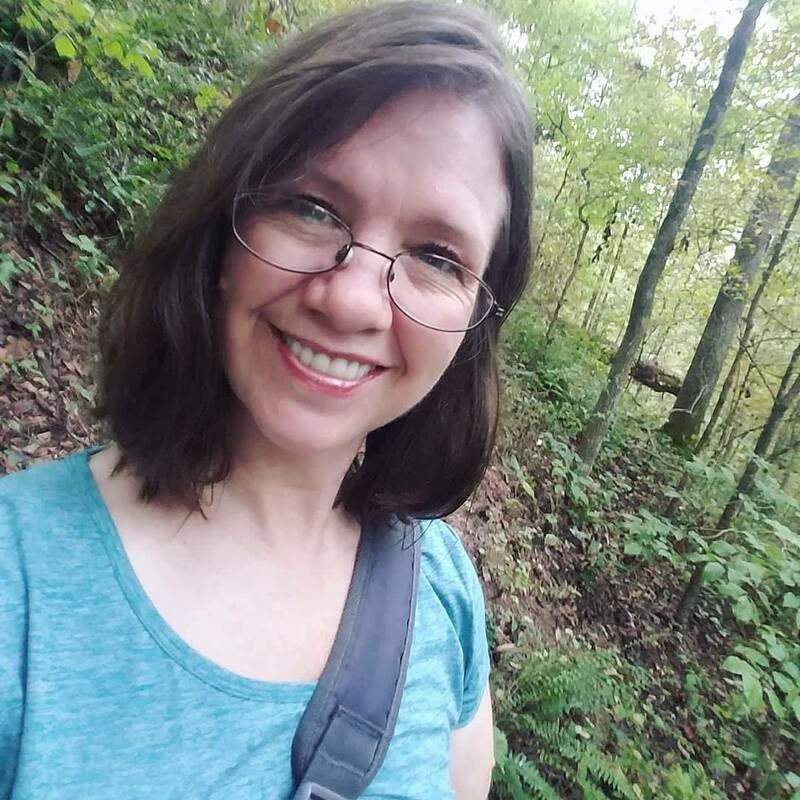 Maybe you haven't considered nature study for your homeschool. Whether you do it as a formal subject or not, children are interested in their world. Providing them with plenty of outdoor time will not only refresh their minds, making it easier to learn, but also provide many valuable lessons about the world around them. It's important to have information on hand so you can answer their questions. These nature unit studies are a great tool for helping your child explore his world. Also, check out my 5-day nature study series. The arts are an important part of education. 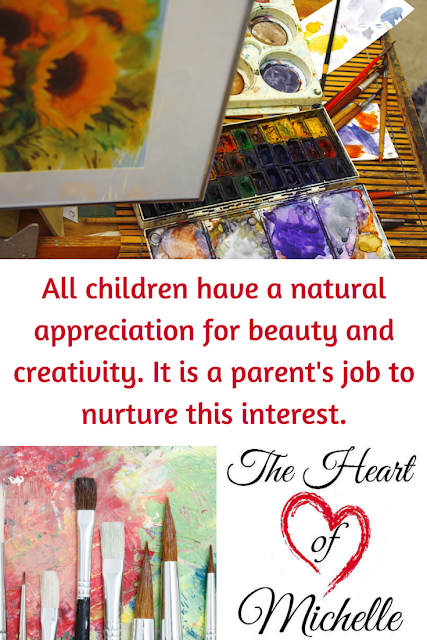 Parents should provide the proper environment and tools for nurturing a child's natural artistic interests. Art is a huge thing in my home. I have several children who paint, draw, compose music, sing, and more. I've created several posts to help you add art to your homeschool, too. See the following posts for ideas, resources, and inspiration. I have tried to "wing it" many times in our homeschool. Rarely does that work out for us. Having a good planner, however, keeps us on track. I don't necessarily plan out every little activity, but I do try to keep a general idea of where we're headed. My favorite planners come from A Plan in Place. 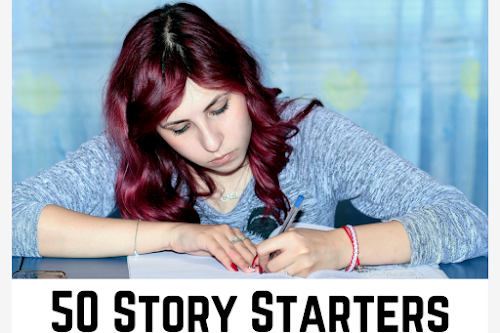 I'm a single mom trying to homeschool middle and high school students while running my own business from home. It can quickly get out of control if I let it. Using the student planners as well as the homeschool teacher planner helps me keep a grip on what's going on and when. If these planners can help me juggle everything, then surely it can help other parents, too. Owning a Kindle saves a me a ton of money on books. Yes, I prefer an actual book in my hand. But the truth is books get expensive when you're buying them every year for a homeschool. Think about it: Every single year, you must create a new reading list for each child. I used to spend hundreds of dollars each year on books alone! Many times I can get Kindle books for FREE. Saving money on books is just one reason; there are other reasons to include a Kindle in your homeschool. Oh, the fun we have with dry erase boards! Not only do we use them for educational purposes, but they're great for silly messages and drawings throughout the week. One person writes/draws something; later someone adds something; then another - much like what we used to do on the bathroom mirror before we had a dry erase board. Yeah. My family is like that. But seriously, a dry erase board is a true must-have in a homeschool. Trust me on this. I've been doing this homeschool thing a very long time. Save yourself the headache of this. 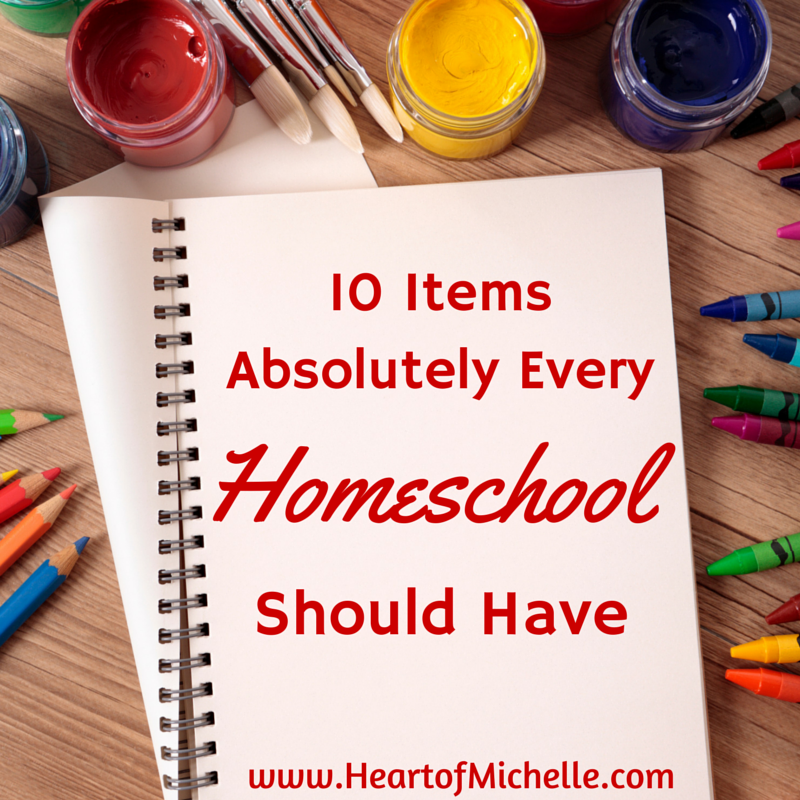 What are your must-have homeschool items? Share in the comments. 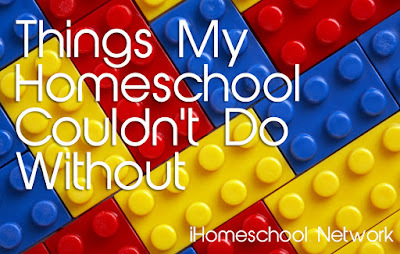 Visit Things My Homeschool Couldn't Do Without for more must-have lists! 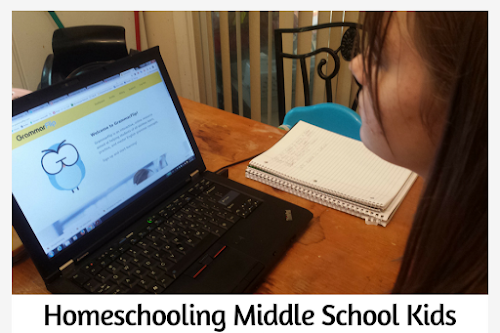 Sign up to receive MORE homeschool tips and resources! Subscribe here.